This Ski- In Townhome complex located just below the skyway skiway that ends opposite the gondola parking lot. 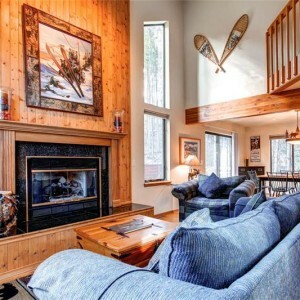 It is located near the base of the Four O’Clock Ski Run offering ski-in access. 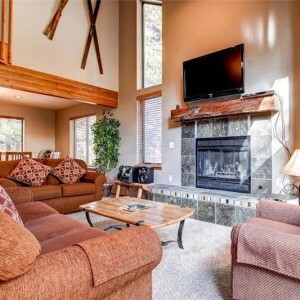 The townhome is also steps to a Breckenridge Free Ride Shuttle Stop and 2.5 blocks to Historic Main Street with all that Downtown has to offer.